We are a locally owned and operated tart frozen yogurt destination. 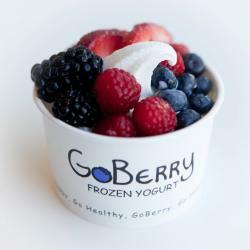 We serve non-fat soft-serve yogurt with an assortment of delicious toppings including fresh fruit. Hours vary by season—visit our website or call for details.